This haunting and magical film moves between Edinburgh and Orkney as it tells of a woman’s attempts to come to terms with her mother’s death through her childhood memories. Featuring a complex, ‘Russian doll’ narrative and spanning three generations of one family, Blue Black Permanent was the first Scottish feature film directed by a woman. Tait makes poetic and imaginative use of sea imagery in this intimate generational portrait of the echoing relationships between mothers and daughters. Presented in association with the British Council, Albion – A Tribute is a season of exceptional British pictures spanning the last five decades. 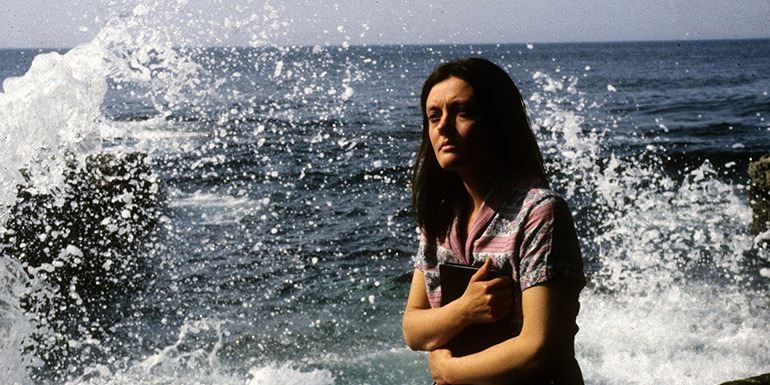 Each film illustrates a distinctive vision from the artists who created them, and this programme offers the chance to see these notable works on the big screen.